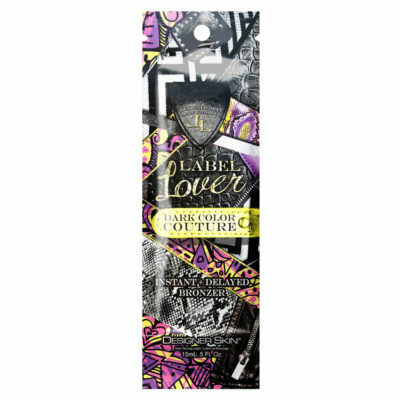 This high fashion designer tanning blend is custom made for dark bronzing! 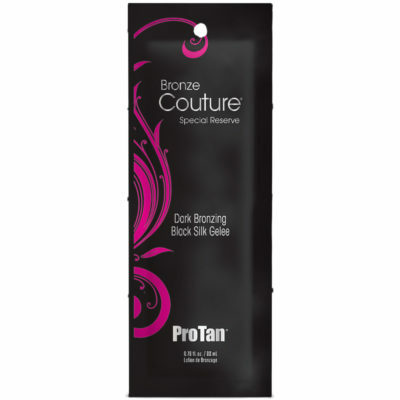 Formulated with ultra dark black natural bronzers to give a streak-free golden colour, and Tyrosine to promote melanin production for a darker looking tan. 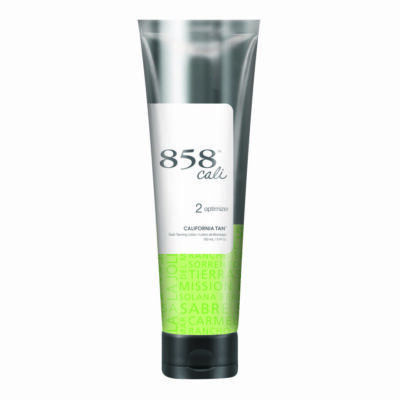 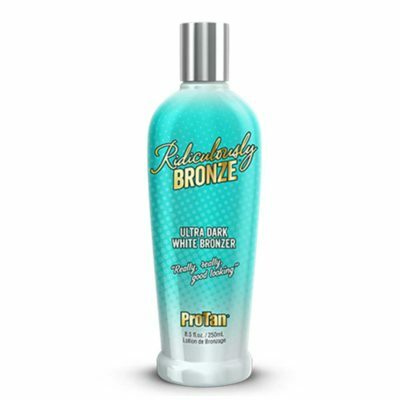 Dark Tanning blend with Tyrosine helps provide melanin production for a darker looking tan.